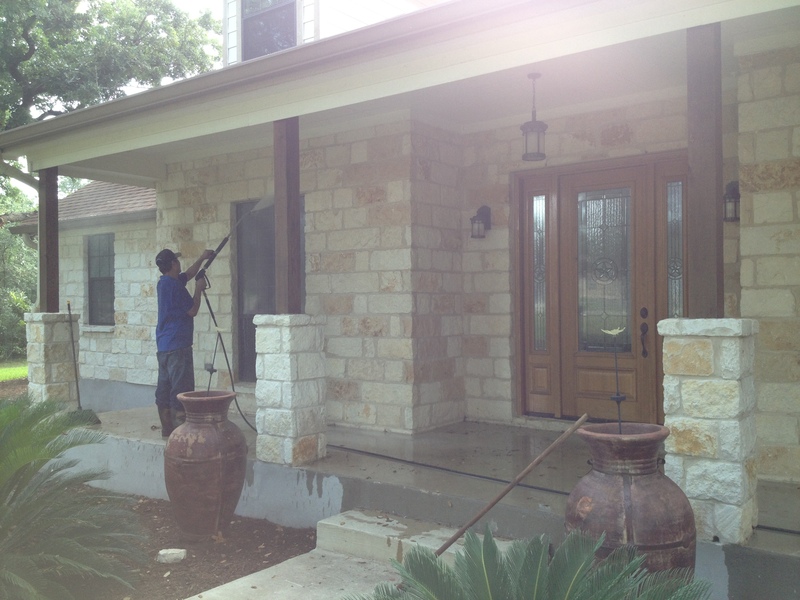 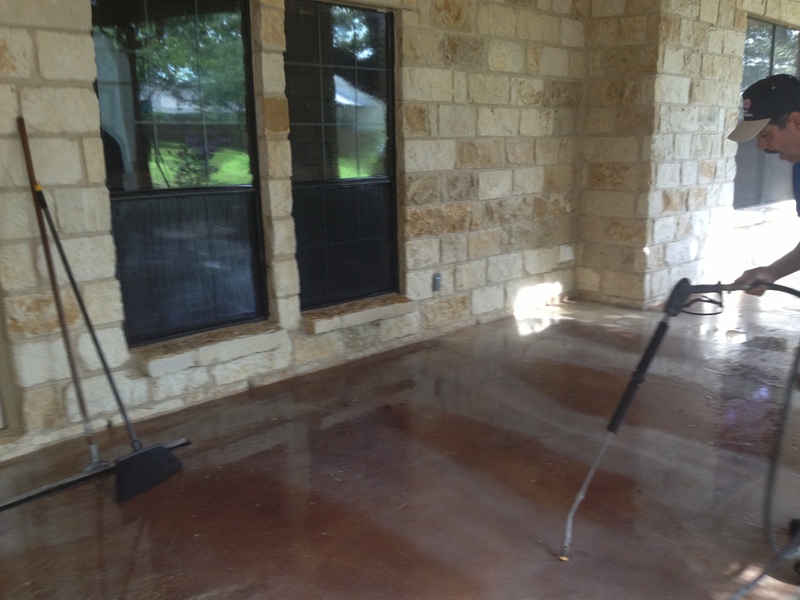 OSO Construction provides professional quality pressure washing for your home or business. 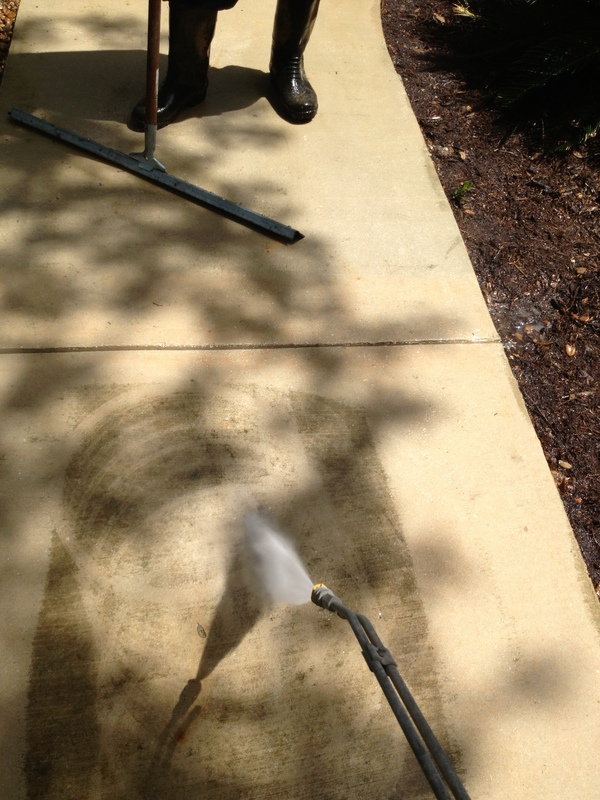 Our technicians clean surfaces including vinyl, brick, concrete, wood and more. 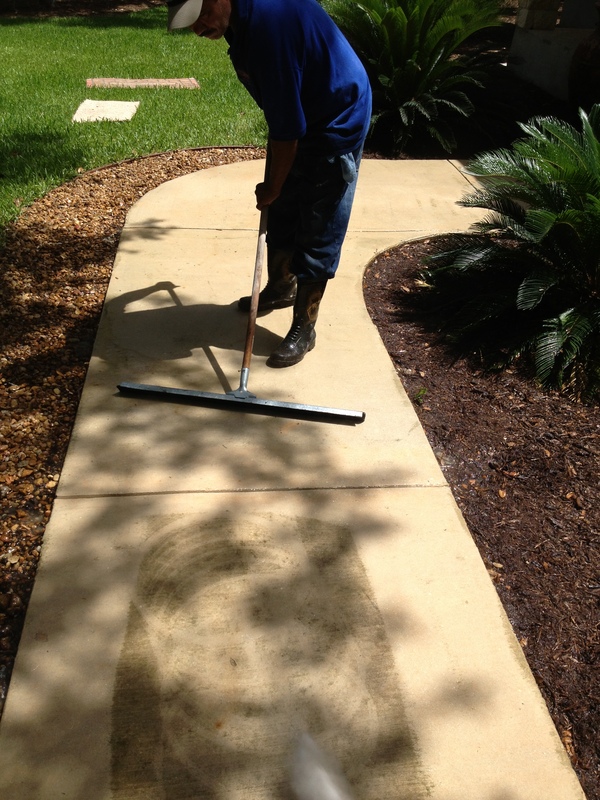 We also sensitively and safely clean delicate surfaces such as cedar, stone pavers and aggregate. 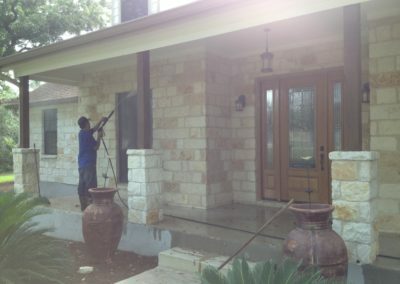 With over 20 years of construction experience, we can help with almost any project. 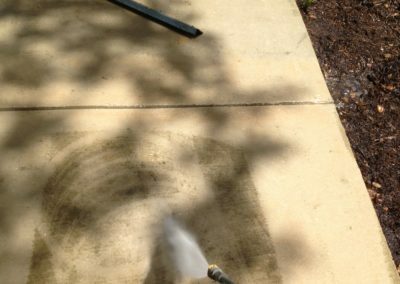 We use commercial grade pressure washers with high PSI attached to surface cleaners to provide the most efficient and effective surface cleaning. Our surface cleaning units are exceptional at removing mold, mildew, dirt and discoloration. 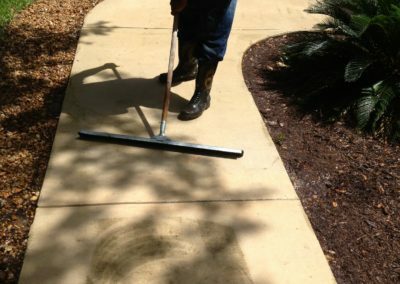 Regular maintenance and power washing of your walkways and driveways can prevent decay and add years to their lifespan.